Hi! Sylvia here....I'm super excited for you to get started on the 7 Day Pilates Nutrition Plan! 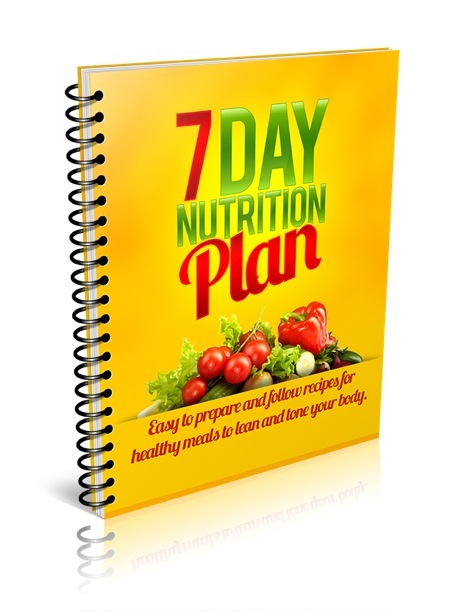 Follow the steps below to access your 7-Day Challenge Meal Plan INSTANTLY!! 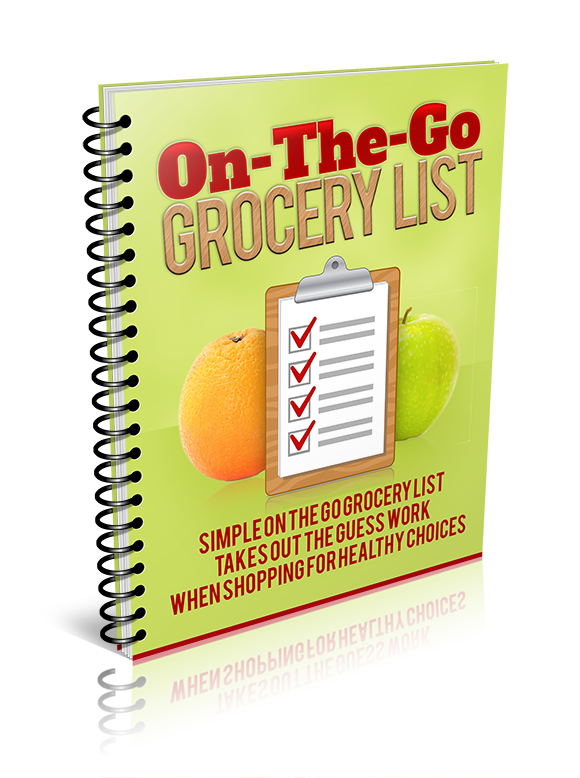 Click Here to Download Your On-The-Go Grocery List Now! 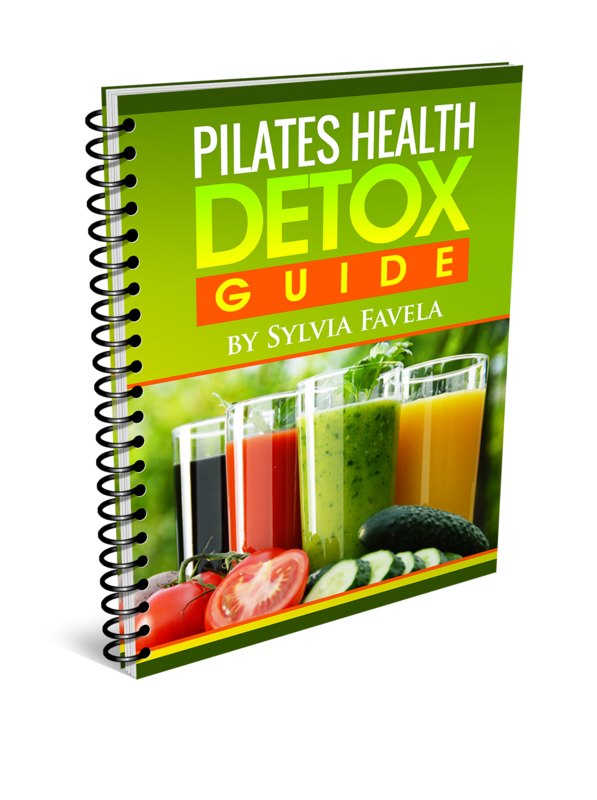 Click Here to Download Your Detox Guide Now! 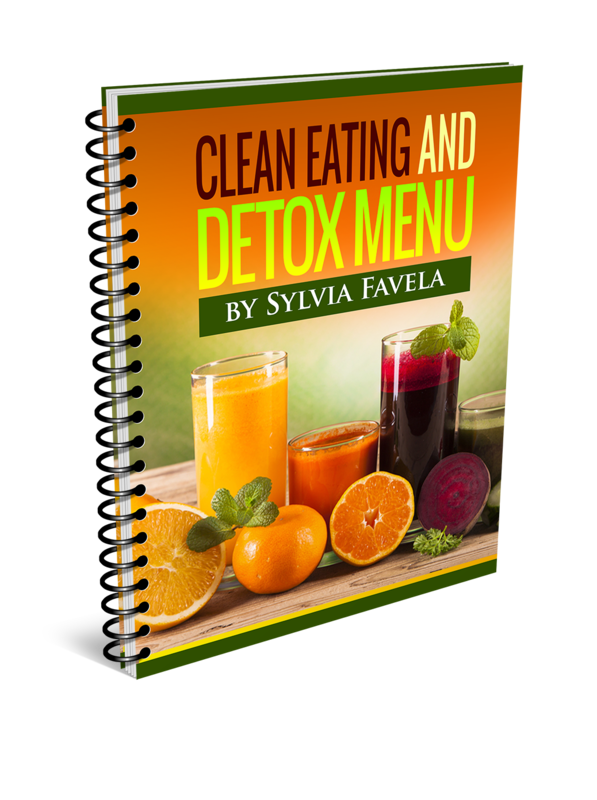 Click Here to Download Your Detox Menu Now!